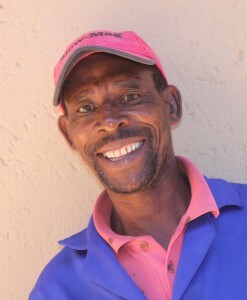 He is an avid outdoor person with a love of camping, wild life and Scouting with his 2 sons. Cats and dogs are all part of the family. 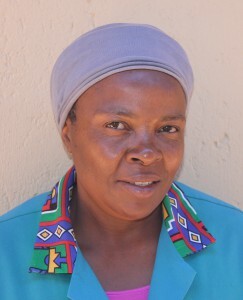 Patricia , who is married to Andrew, also graduated from the University of Pretoria (Onderstepoort) in 1998. 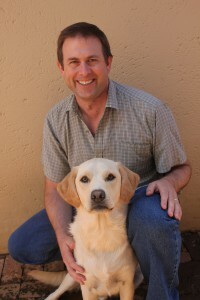 She gained experience at practices in Boksburg and Pretoria, with a period of 10 years at Elardus Park Animal Clinic. With the steadily expanding client base at Moreleta Ridge Animal Clinic, Patricia joined Andrew in the practice in 2013. Her special interests are diagnostics and ultrasonography. Much of Patricia’s ‘spare’ time is spent supporting their 2 sons in their activities, and she shares the passion for outdoor occasions. 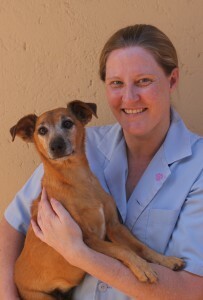 Kim graduated from the University of Pretoria Veterinary Nurses Training Programme in 2013. Marianne, with 10 years experience in Veterinary Clinics is responsible for the Practice Reception and maintenance of stock in the Vet Store. 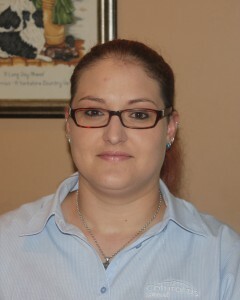 Dina has been part of the family since 2001 and maintains the cleanliness of the practice. 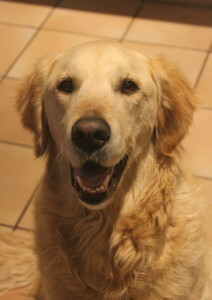 Last but certainly not least is Jock, the Golden Retriever. He is the emergency blood donor for the clinic and, behind the scenes, has already saved a number of lives of the clinic’s patients.